Finding the best carry-on bag for any type of travel can be challenging. But when traveling with kids, having the ultimate carry-on bag is essential to a successful family trip. We’ve collected a few of our favorite styles of carry-on bags for moms to help you decide what works best for your family. The Emmzoe Hardshell Baby Kids Gear is ideal for both mom and the kids. The hardshell exterior makes it difficult to damage so kids can drag it along with or without mom’s help. There’s an insulated food compartment with a removable cooler so packing snacks is easy, and going through airport security is a breeze, too. This kids’ carry-on bag features compartments for clothes, diapers, bottles and toys. Plus, it’s lightweight. This Weekender Bag is perfect for fitting a lot of things. Clothes, electronics and baby gear can all be stashed inside easily. This canvas and leather bag is waterproof and durable. It features several pockets and compartments to fit all of your tablets, toys, clothes and diapers. 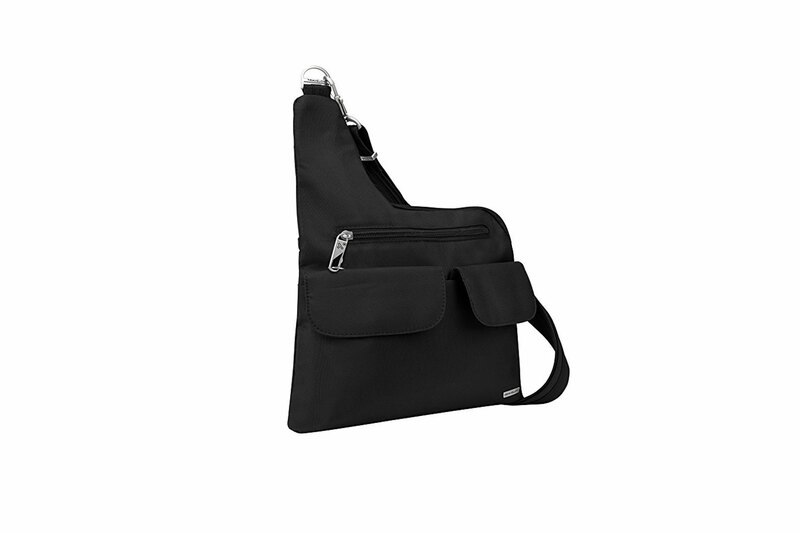 The adjustable shoulder strap keeps your shoulders comfortable and there are rounded handles to make it easy to carry. 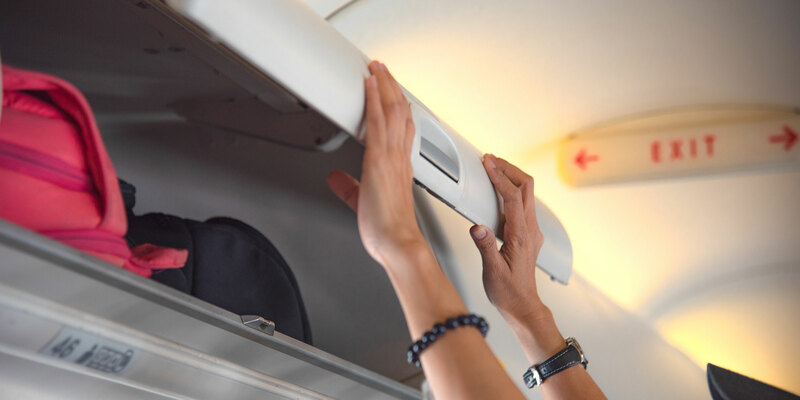 The zipper pocket on the inside is a good spot to keep money and credit cards, while the exterior pocket closes with a magnet, making it convenient to grab a cell phone or boarding pass. For moms who are looking to carry all of their baby’s needs in a stylish diaper bag that can fit everything, this is the bag for you! The Honest Company Everything Tote features a pocket or compartment for it all. Diapers, wipes, bottles, clothes, toys, creams and more can fit in this bag. If you’re looking to keep your hands free, but have all those electronics ready and waiting for the kids, the Winblo Traval Laptop Backpack is the ultimate carry-on bag for you. This backpack is lightweight, durable and compact. It can hold a laptop, books, tablets, phones, cords, light clothing, snacks or any other device or item your child may need when traveling. For the mom who wants to travel light, but still have everything at her fingertips, this Travelon Anti-Theft Cross Body Bag is the best carry-on bag for women. The straps are slash-proof so there’s no need to worry about anyone stealing your belongings, and an RFID blocking card compartment inside prevents identity theft. Passports, tablets, phones and important items are always ready to go in this bag. There is a removable LED light inside, too, so you will never be left in the dark.